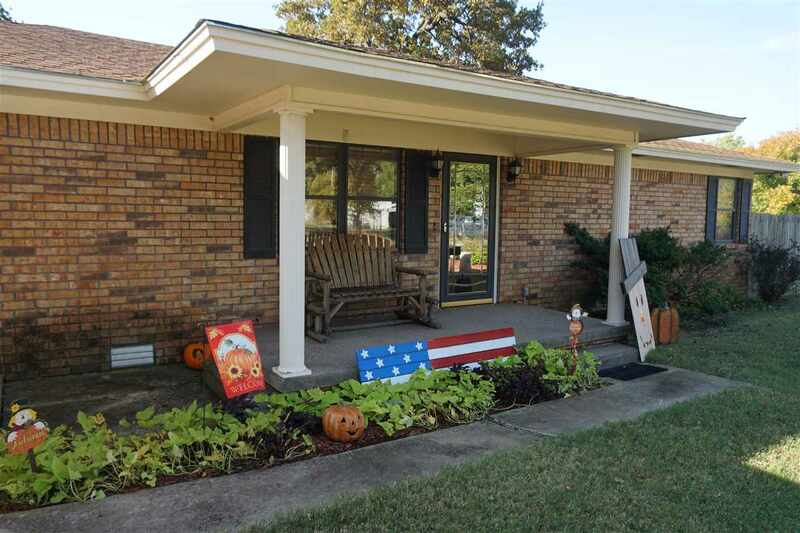 This updated home is located in Healdton, Ok on 6-Lots with an updated and open concept and waiting for the first time home buyers! Large 2-Bedrooms and 2-Baths with tons of storage space. Updates includes; fresh paint, laminate floors in kitchen, laundry and bathrooms. Very beautiful landscaped with over half acre, creating an extra large fenced in back yard with 2-storage sheds with electric. The back side of the house has an enclosed patio perfect for an extra living-bonus room. Plenty of space and includes a storm cellar… Priced to sell with Motivated Sellers!